More than 91% of DDS customers reported that they were ‘very’ or ‘fairly’ satisfied with their shopping experience in the chain’s stores. 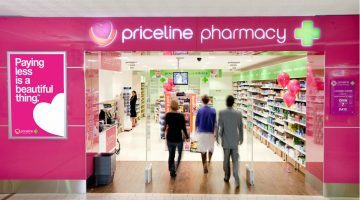 The group’s nearest competitor was Priceline Pharmacy, with a total satisfaction rating of 90.4%, followed by Amcal/Amcal Max with an overall satisfaction rating of 90%. 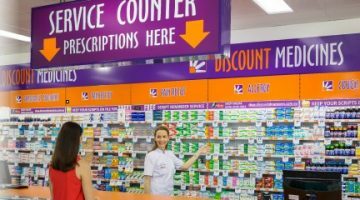 October is the eighth month in a row in which Discount Drug Stores has won the pharmacy customer satisfaction award, with total satisfaction levels ranging from 90% in April to a peak of 93% in June and July. 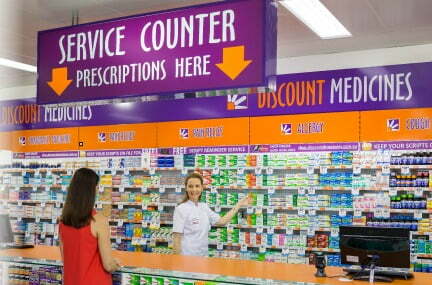 Satisfaction scores use 12 month moving averages to smooth out data volatility, and are based on the Roy Morgan Single Source survey which involves more than 50,000 detailed face-to-face interviews a year with householders in their own homes, including 15,040 in the past year who rated their pharmacy experience. Breaking down the satisfaction data by age, the group with the highest level of satisfaction with an individual pharmacy brand was the ‘pre-Baby Boomers’ (born before 1946), 96% of whom were ‘very’ or ‘fairly’ satisfied with the long-established Soul Pattinson pharmacy chain. “Discount Drug Stores has kept the pressure on its competitors by winning its eighth monthly customer satisfaction award, putting it in a very strong position for our Pharmacy of the Year award in February,” Michele Levine, Roy Morgan CEO, said. 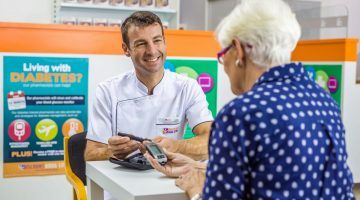 “The pharmacy business is about much more than health-care products, but we know that the health-care spend of older Australians – the Boomers and pre-Boomers – is typically much higher than younger generations. “It is interesting, therefore, to see the different satisfaction levels with the same brands between those two older demographics. “There are many elements to customer satisfaction, but a good start is knowing who your customers are in each area and what they value when they walk into the store. “Roy Morgan Single Source data offers those insights, overlaid with our psychographic Helix Personas market segmentation platform. Next Is cow's milk protein allergy overdiagnosed?